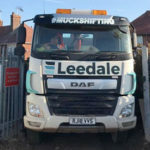 Leedale offers a professional, flexible, cost effective and compliant land restoration service. Our specialist skills and technical experts have expertise in restoring sites safely & economically. 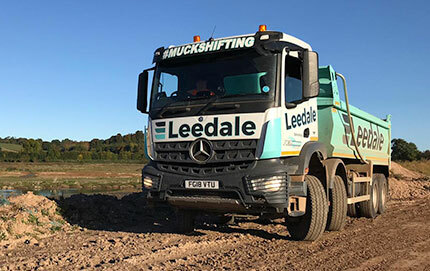 We provide solutions to site clearance, reclamation of brownfield sites, contaminated industrial sites, mineral working, landfill restoration & quarries and are able to manage your project from initial enquiry through management phases and consultation with local and statutory authorities while adhering to our duty of care systems. We also operate an extensive range of plant machinery and have a cost effective approach to the disposal of materials on our existing regulatory approved land bank.